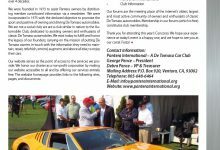 Also this year MR Group have been present at Concorso Italiano, a prestigious event held in Monterey during the Monterey Car Week. 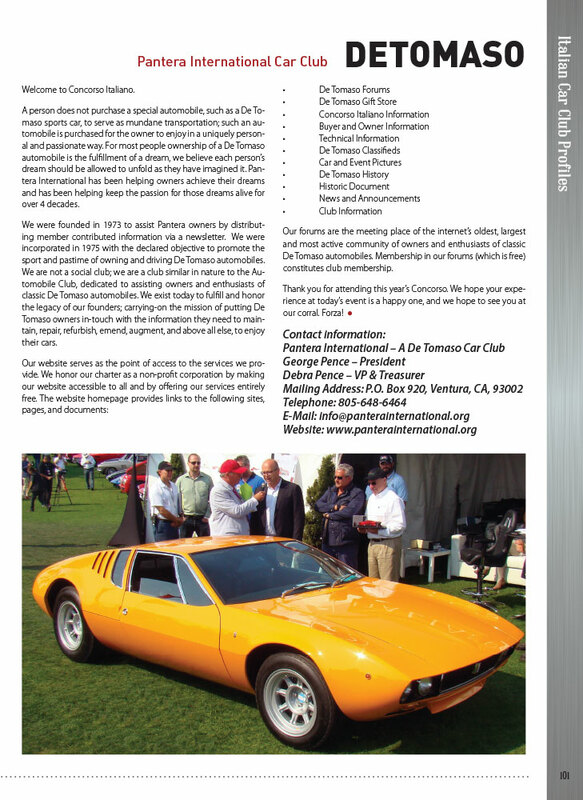 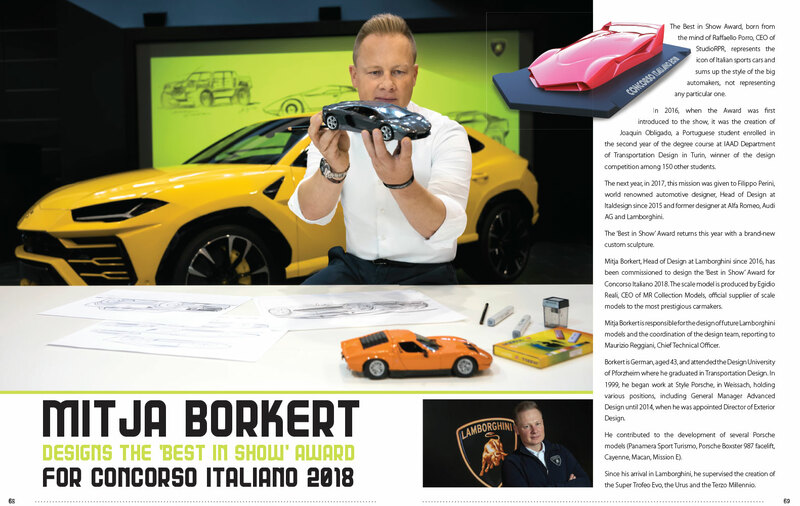 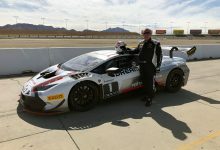 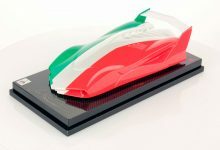 A presence that has also found space in the official magazine of the event where, at page 68, there is also the story behind the sculpture assigned to the “Best in show” of the concorso. 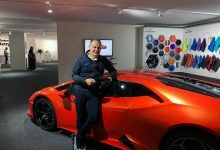 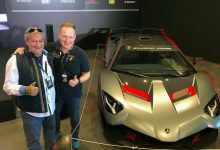 MR Group has made it for the third consecutive year, this time the design is born from the pencil of Mitja Borkert, Head of Design of Lamboghini: a very prestigious signature! 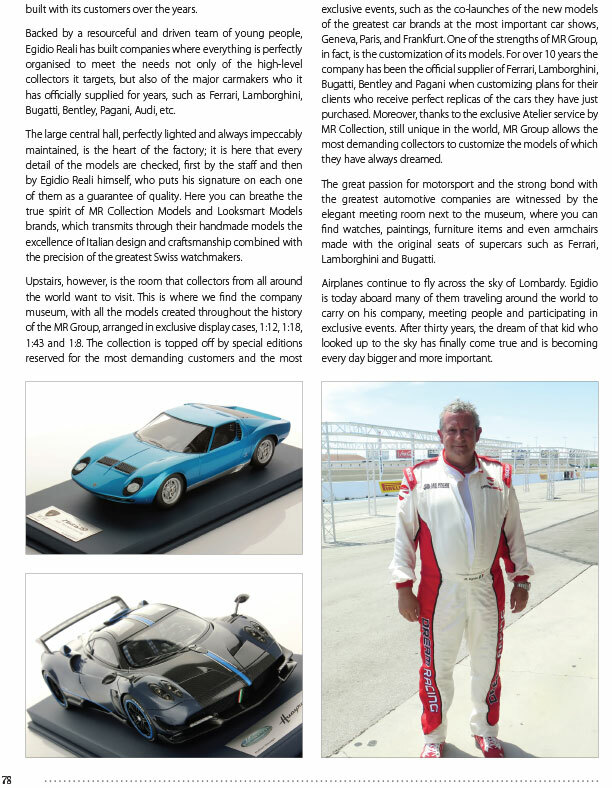 At page 78, instead, the story of MR Group and its CEO and founder, Egidio Reali, is told. A history made of craftsmanship, high-level precision, strong relationships with the greatest car manufacturers and creativity made in Italy. 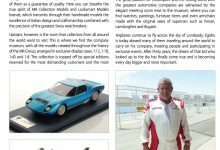 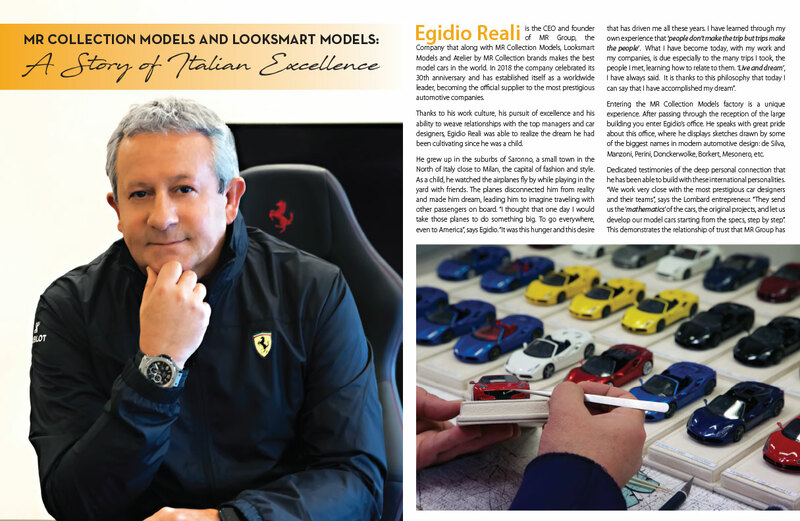 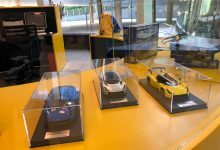 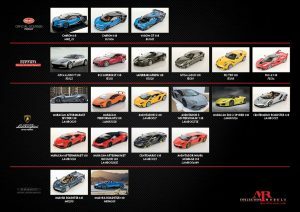 For MR Group it is always a pleasure to participate to Concorso Italiano with MR Collection Models and Looksmart Models brands, flagship of the Italian quality and craftsmanship in the world of model cars.